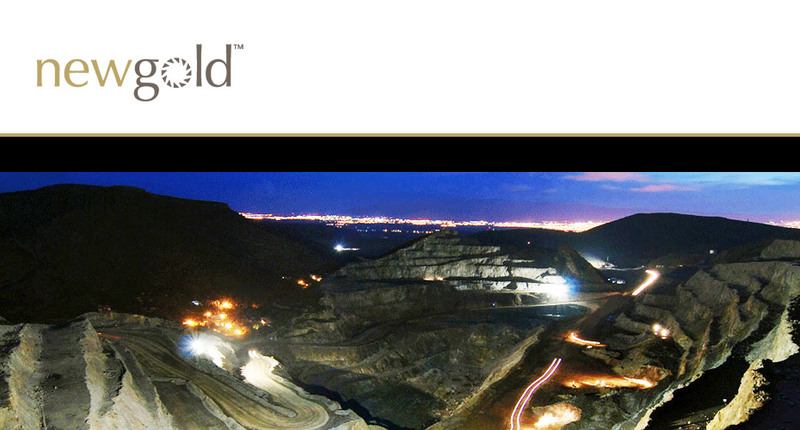 New Gold is an intermediate gold mining company. The company has a portfolio of five producing assets in top-rated jurisdictions. 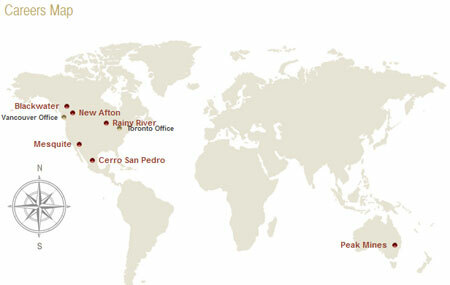 The New Afton and Rainy River Mines in Canada, the Mesquite Mine in the United States, the Peak Mines in Australia and the Cerro San Pedro Mine in Mexico (which transitioned to residual leaching in 2016), provide the company with its current production base. In addition, New Gold owns 100% of the Blackwater project located in Canada. New Gold’s objective is to be the leading intermediate gold producer, focused on the environment and social responsibility. Site Services Superintendent, Rainy River Project, Fort Frances, ON, Canada Hot! Geotechnical Engineer, Rainy River Project, Fort Frances, ON, Canada Hot! Tailings Dam Engineer, Rainy River Project, Fort Frances, ON, Canada Hot! Tailing Dam Technician, Rainy River Project, Fort Frances, ON, Canada Hot! GIS Technician - Temporary Contract, Fort Frances, Ontario, Canada Hot! Hydrologist, Fort Frances, Ontario, Canada Hot! Mill Maintenance Continuous Improvement Coordinator, Rainy River Project, Fort Frances, ON, Canada Hot! Senior Exploration Geologist, Rainy River Project, Fort Frances, ON, Canada Hot! Senior Metallurgist, Rainy River Project, Fort Frances, ON, Canada Hot! Director, Sustainability, Toronto, ON, Canada Hot! Mine Operations Trainer, Rainy River Project, Fort Frances, ON, Canada Hot! Assay Lab Technician - Casual Position, Rainy River Project, Fort Frances, ON, Canada Hot! Instrumentation Lab Technician (Chemist), Rainy River Project, Fort Frances, ON, Canada Hot!